All five models on our list are at about the industry average or less for annual coverage. Though driving an electric car saves money in terms of lower operating and maintenance costs than a conventionally powered vehicle, insurance premiums tend to be higher. In a study conducted by the personal finance website NerdWallet.com, auto insurance quotes for electric cars were found to be 21 percent higher, on average, than comparable gas-powered models. As is the case with other auto segments, some vehicles are inherently more expensive to cover than others. Models that fare the best in terms of claims history, including the cost of physical damage the car both incurs and inflicts upon other vehicles in a crash and the severity of personal injuries involved, tend to enjoy the lowest rates. Does that mean EVs are less safe or more accident-prone than other vehicle types? Not at all. The key here is the fact that EVs generally cost more to repair after getting into a wreck than conventionally powered rides. Less-expensive vehicles tend to be cheaper to repair, and will reach a lower threshold before being “totaled” after an accident. EVs tend to cost more to restore after getting into a crash because of their pricey battery packs and other factors. Take, for example, the Kia Soul EV, which starts at around $35,000, compared to the base gas-powered Soul (with an automatic transmission) at just over $19,000. The gas version’s premiums cost an average $1,442 a year, while the EV costs an average $1,663 annually, according to the rate calculator at Insurance.com. By that yardstick it should come as no surprise that most expensive EVs to cover are the priciest. Not only is the Tesla Model S the electrified ride that suffers the highest national average insurance rates at an annual $3,300, it’s among the costliest-to-cover vehicles in the industry. And that’s for the base model that starts at around $80,000. You can expect to pay a lot more for the top trim level with the available Ludicrous Mode with a sticker price over $115,000. The Tesla Model X SUV comes in at a close second at an annual average premium of $3,042. According to a separate source, Tesla's Model 3 costs a yearly average of $2,814 to cover. The rates quoted here and in the slideshow are national averages based upon a hypothetical low-risk driver. Insurance premiums can vary significantly from one motorist to another based on personal factors like gender, age, your credit rating, and driving record. Rates are also dependent on where you live, with those living in densely populated urban areas paying more than those who live in sleepier rural areas. They also fluctuate from one state to another based on regulations and court decisions governing insurance companies. For example, a BMW i3 will cost an average $3,235 to insure if you live in Michigan, but only $1,252 a year if you reside in Maine. But insuring an electric vehicle needn’t bust one’s budget. The best way to insure you’re paying the lowest possible rates is to compare costs among multiple carriers. The cost difference can amount to several hundred dollars per year, depending on the model and provider. This is especially important if your driving record or other personal criteria is at issue. 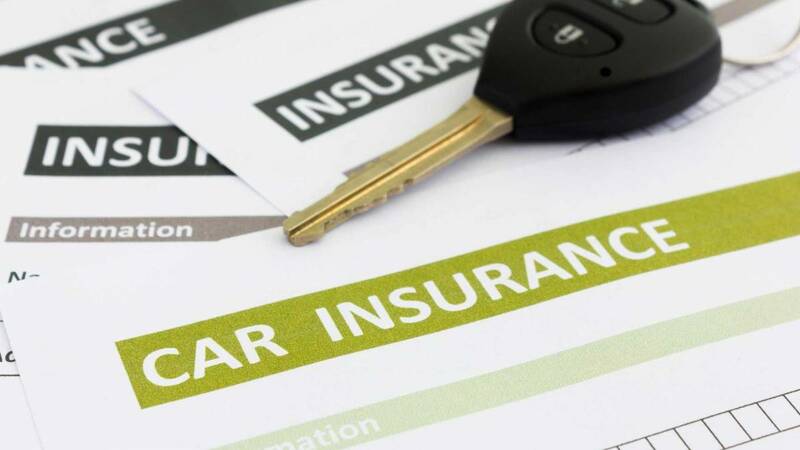 Each insurance company uses its own actuarial formulas to determine a given motorist’s rates, with some charging more or less based on his or the aforementioned risk factors. On top of that, be sure you’re getting every obtainable discount for which you’re entitled. 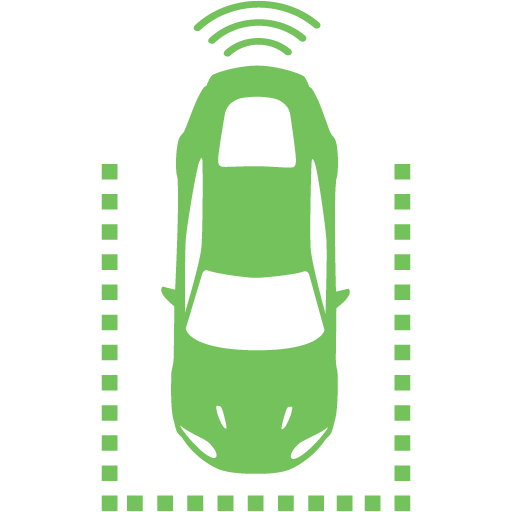 Providers typically give policyholders a break for bundling car and homeowner’s or renter’s coverage, for driving less than a set number of miles per year, taking a driver safety course, and for using a device that monitors your driving habits and the number of miles traveled. Also, if you’re on a budget, keep in mind that late-model used EVs are both cheaper to purchase and insure. 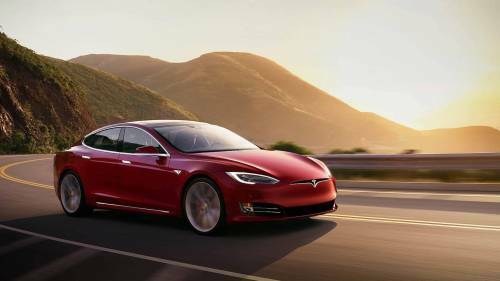 A two-year-old Tesla Model S will cost an average of $641 a year less than it takes to cover a new one. Check out the selection of nationally available pre-owned electric vehicles here at MYEV.com, and if you’re looking to sell an EV you currently own, our listings are 100 percent free. Average annual premium: $1,883. 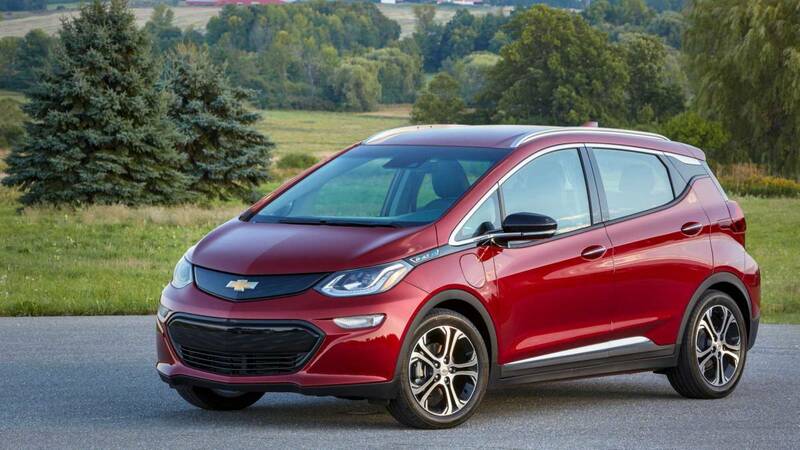 The Chevrolet Bolt EV, with a 238-mile range on a charge, is at about average among all vehicle in terms of its insurance premiums, according to the website Insure.com. Average annual premium: $1,845. 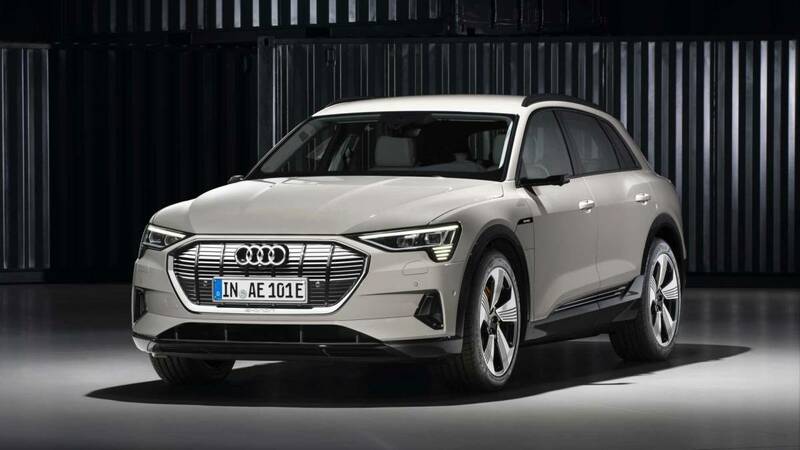 Surprisingly for a model that’s just being released, Insure.com has average insurance premium data for the new Audi e-tron, and apparently it’s less than one might think. With a starting price near $80,000, the sporty e-tron is estimated to deliver a 248-mile range with a full battery. Average annual premium: $1,727. 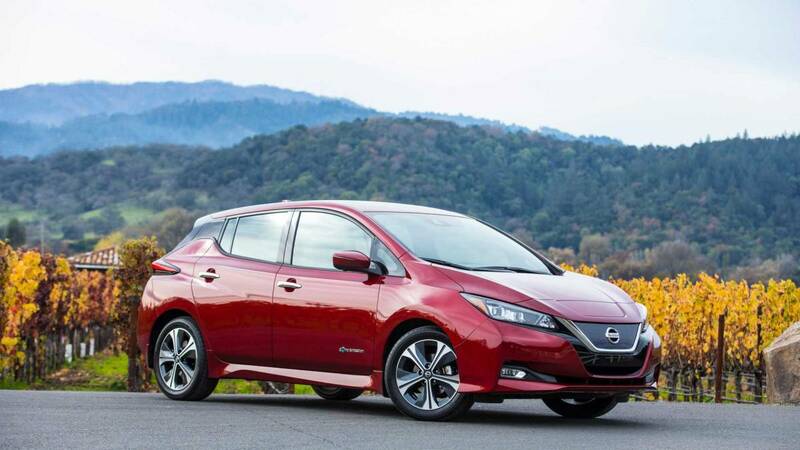 With an operating range of 150 miles (and a new Plus model coming later this year that can run for 226 miles at a time), the popular Nissan Leaf winds up being cheaper than the average new vehicle to insure. Average annual premium: $1,663. 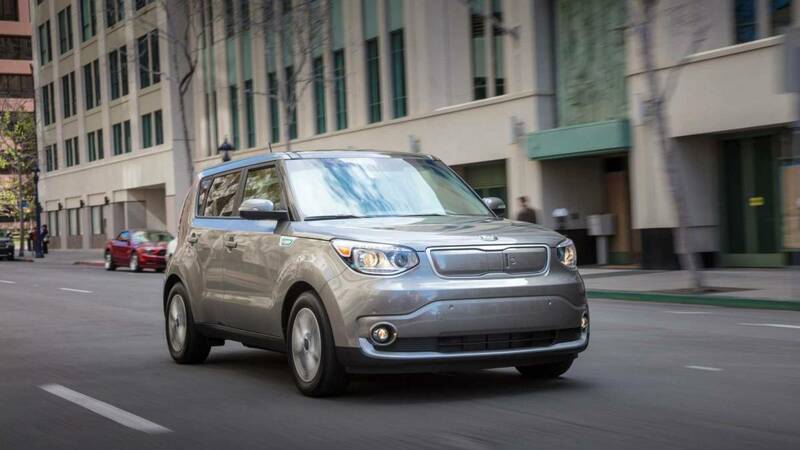 Due for a 2020 model-year redesign, the current Kia Soul EV remains affordable and practical, with a roomy interior and many available upscale features, though its 111-mile operating range is a bit short by today’s standards. Average annual premium: $1,486. 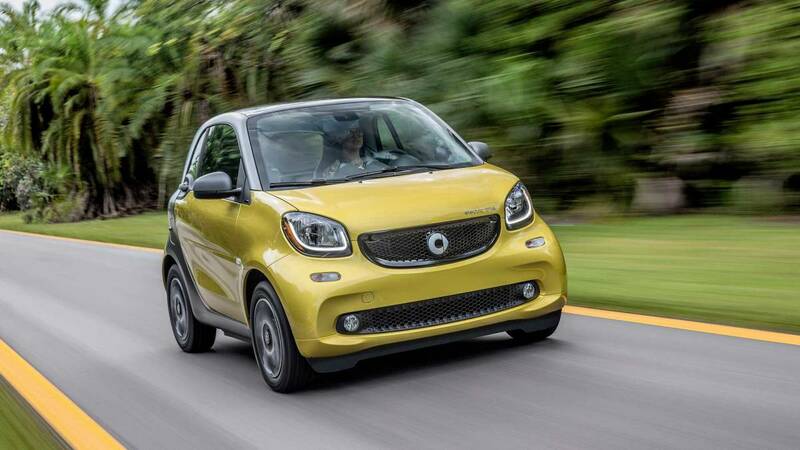 The tiny Smart EQ ForTwo may only seat two riders, have limited trunk space, and a comparatively brief 58-mile range on a charge, but it’s cheap to own and insure. Auto insurance for the convertible version is only nominally pricier at an average $1,688.